That’s the question I hear the most when I run into someone on the street, at the store or in an elevator. The answer? Well, there is no one answer. It depends on who you are, where you live or want to live, and what your goals are. Every market is different whether by area, specific neighbourhood, type of home or price bracket. If you’re looking for thoughts on your personal situation, contact me and let’s chat. The real answer for you, won’t be found on the nightly news but through meaningful conversation. 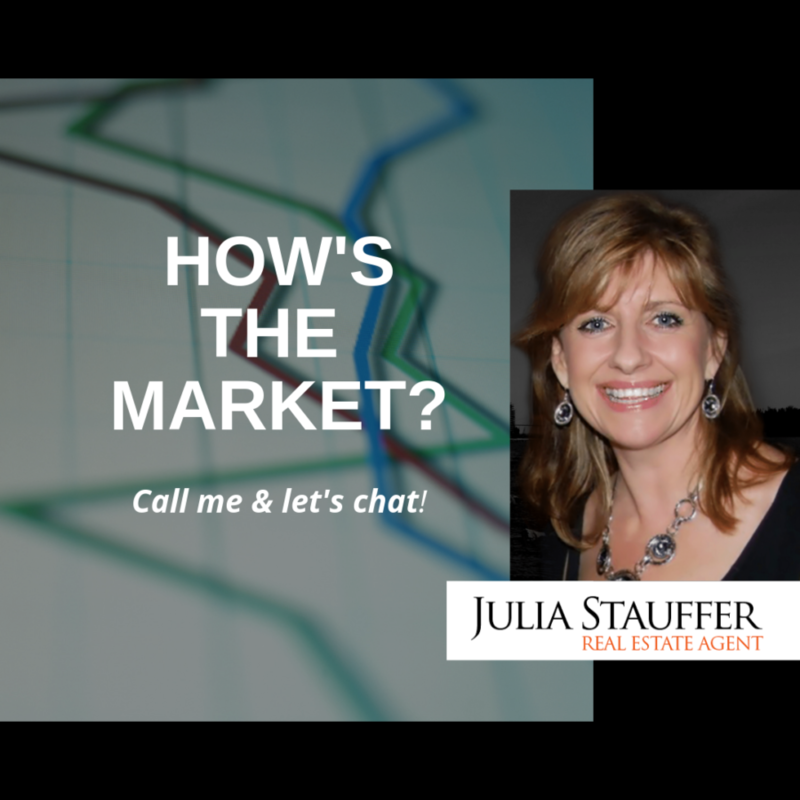 Here’s a link to my April Monthly Market Update.